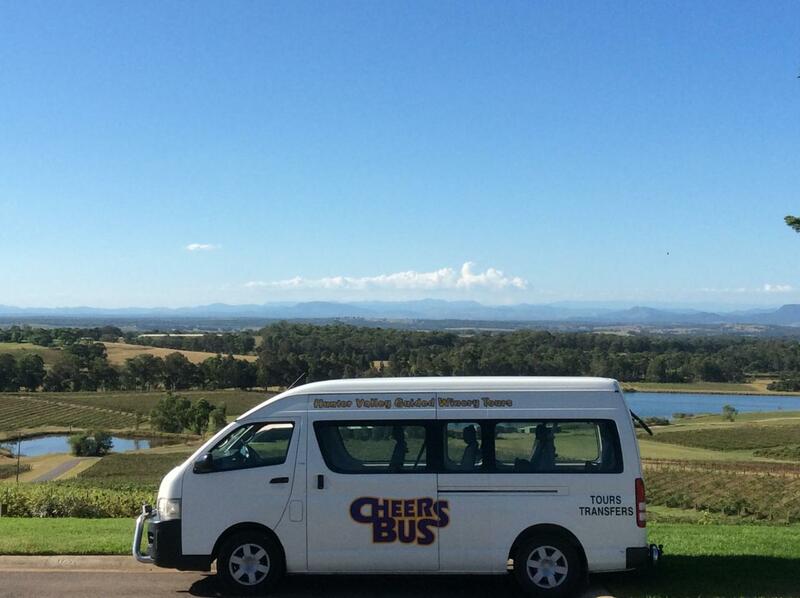 SUNDAY PRIVATE 13 seat Hunter Valley guided winery tour visiting your customised choice of smaller boutique cellar doors, Brewerys, Organic Vodka Distillery, Smelly Cheese shop tastings, chocolate and olive samples or any local activitie or attraction. We usually visit 4/5 smaller boutique cellar doors with a lunch stop at your own expense and return around 5.00pm. Start and finish times are flexible and we also do late restaurant dinner transfers.